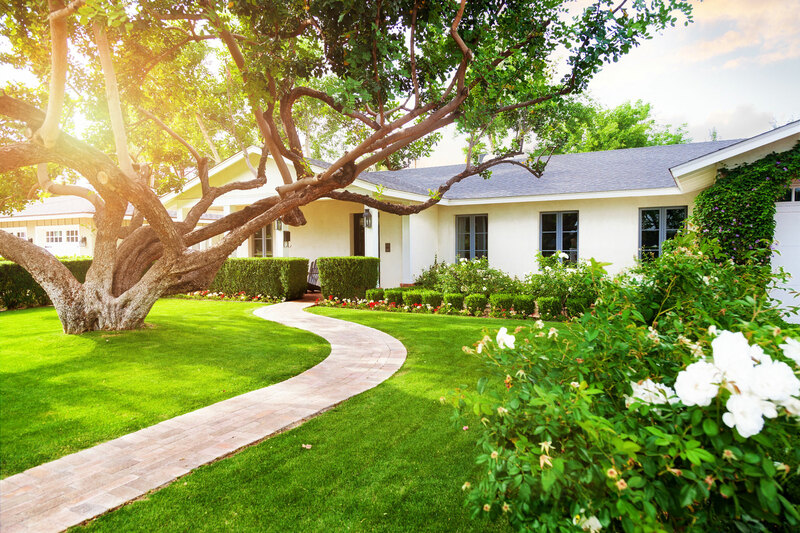 The Lawn Dawg lawn care and pest brand previously relied on traditional marketing tactics such as direct mail, radio and branded trucks, and referrals for every sale. But as many other industries experienced, consumer engagement with these methods declined year over year. Lawn Dawg needed a better lawn care marketing plan to reach new customers and secure “Request a Quote” conversions. While Lawn Dawg dabbled in PPC in the spring of the previous year (the industry’s busiest season), it collected only 40 leads during March, April and May. The strategy it had been using—spreading a small demand generation budget over a wide variety of topics and audiences—proved unsuccessful. To get the most out of each dollar spent, Kuno took a targeted approach to PPC and display advertising via Facebook the following year. “This segmentation ensured no money was wasted advertising to people who could not use or afford Lawn Dawg’s services,” Kanary said. The team did not want to immediately discontinue Facebook display ads, so a small portion of the monthly budget was applied to retargeting. But after weekly reviews of the data, it was clear these ads were not working nearly as well as the dollars spent on PPC. The budget was reallocated to search efforts where the ROI was stronger. “Recommendations based on data allow the team to be nimble and garner the best results for the provided budget,” Kanary said. had been 1,800 leads based on an industry average of a 3 percent conversion rate. Kanary attributes this great success to high-quality scores achieved on Google (learn more about Google quality scores here) and the ability to outperform the competition. “The high-quality ads earned a 1.3 placement score, which means our ads appeared in the first spot on search engine results pages (SERPs) nearly every time, making our dollars work harder,” Kanary explained. Half of leads who ask for a quote become Lawn Dawg customers. So with an average sales price of $350, Lawn Dawg’s monthly PPC investment of $25,000 has the potential to bring in more than $217,700. Once the busy spring season is over, Lawn Dawg knows it needs to engage customers in different ways throughout the rest of the year. The company is exploring content and inbound lawn care marketing strategies with Kuno along with expanding its use of HubSpot, specifically the CRM. Learn more about how demand generation can help your organization get results.